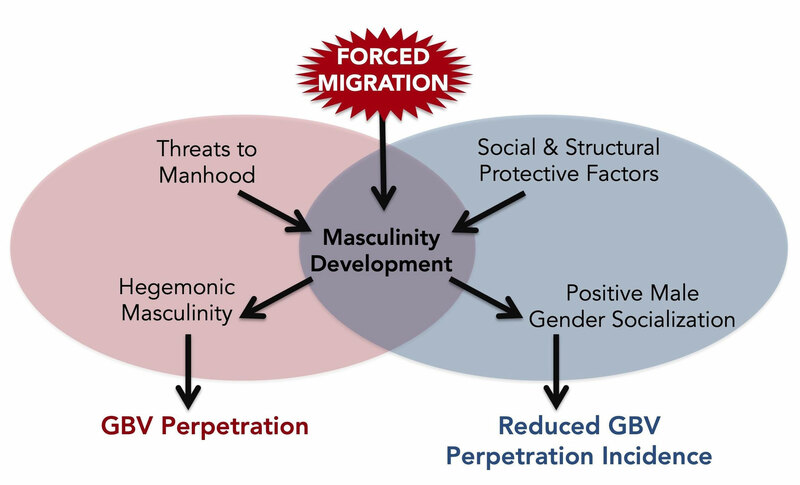 Male-perpetrated gender-based violence is a problem in complex environments such as refugee camps. It is often approached from a traditional, deficit-based mode of problem solving. This paper examines the relevance of AI as a research methodology and approach to positive change in refugee settings to promote positive male gender socialization among refugee youth. 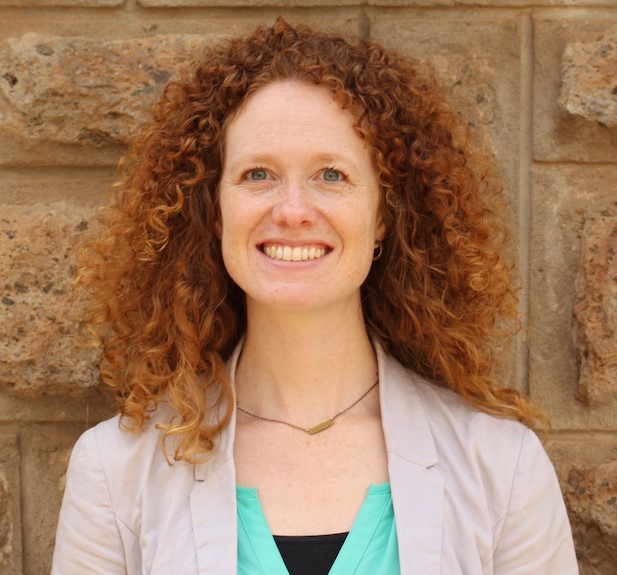 Whitney Fry, DrPH, MPH has nearly fifteen years of professional involvement in global health initiatives, with a particular focus on gender-based violence prevention. Whitney has applied AI to facilitate positive change in many countries across Africa and serves communities and organizations as a global health and gender consultant, based in Nairobi. Brian Ombaka Odour, MPH has vast experience in youth development, with special emphasis on sexual reproductive health. Brian has worked with different youth programs to shape policy and promote reproductive health rights in Kenya.